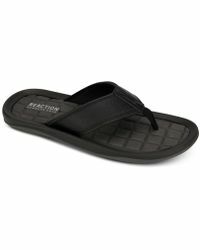 A part of the Kenneth Cole fashion house, Kenneth Cole Reaction is a cool and contemporary label. 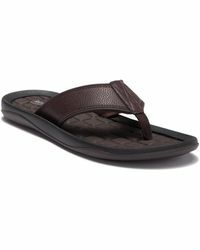 Continuing the brand's celebrated metropolitan style, the fashion line clothes the fashionable individual. 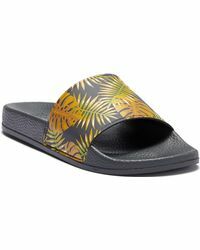 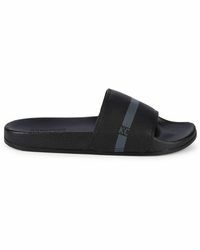 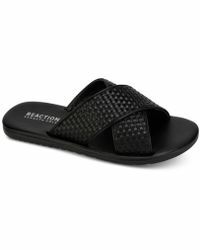 Men's Kenneth Cole Reaction sandals are great additions to your closet. 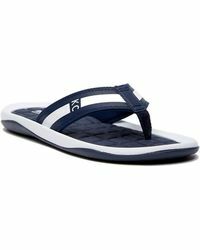 Perfect for casualwear or holiday attire, these products are comfortable and stylish. 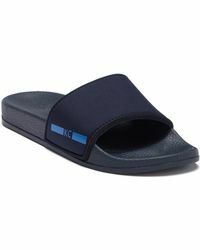 Boasting classic colour palettes, the items will easily complement your outfits. 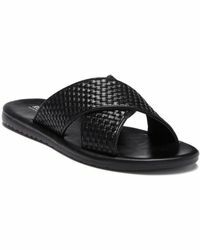 Choose from timeless thong sandals to slip-on designs.